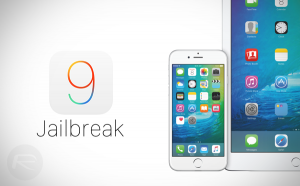 A bit more than one month earlier, a renowned team called Pangu released a Jailbreaking tool for iOS 9 and I must admit that I was pondering on the question of whether to jailbreak my iPad or not since quite some time now and here was my chance. Without further thoughts, I went online searching for reasons why I should not jailbreak my device and found none which was really of a major concern for me. So I proceeded with the idea of Jailbreaking my device and here I am narrating my adventure. So first thinks first what is jailbreaking about? 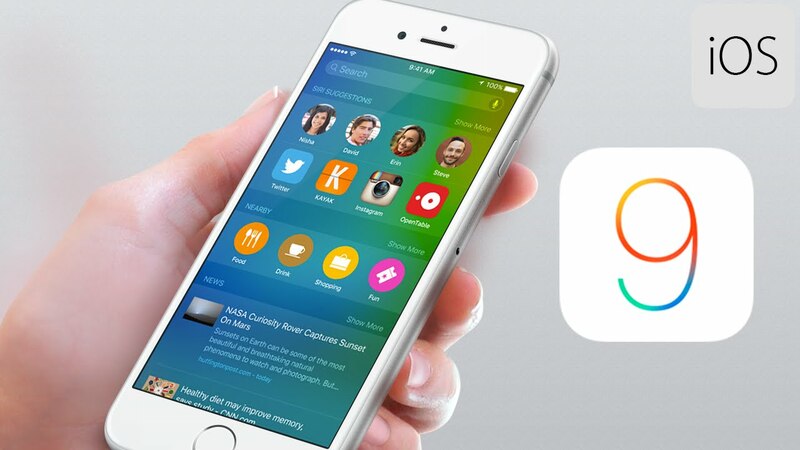 iOS jailbreaking is the process of removing software restrictions imposed by iOS, Apple’s operating system, on devices running it through the use of software exploits; such devices include the iPhone, iPod touch, iPad, and second-generation Apple TV. Those using Apple’s devices such as the iPhone and iPad know what kind of restriction Apple has forced upon us right? For instance, the inability to send/share files via Bluetooth or customizing the feel and look of your device to your liking. So a solution to this is the famous Jailbreaking which is like acquiring root access or “rooting” your Android phone. Sounds creepy? Let me explain. Out of the box, most Android devices and all iOS devices does not come with root access. The root account or having “root access” or simply the “root” is a special user which has all permission on everything in your Operating System. With this missing, will mean that in some way you are not given all the rights of controlling the operation of the Operating System in your tablet or phone. Fortunately, Android is open enough to allow you control mostly everything but with iOS this is a different issue hence, jailbreaking. Is the act for restoring/acquiring root access privileges on your iOS device allowing optimum control of the Operating System’s operations and configurations. 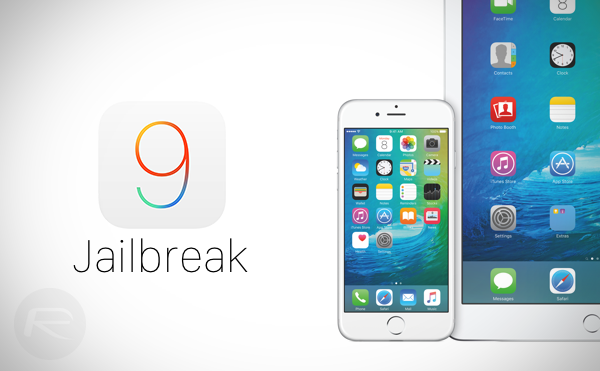 NOTE: That Jailbreaking is not illegal but will certainly void the guarantee of your device. I am therefore, not encouraging Jailbreaking to anyone because it has some drawbacks which you should be aware of before you proceed on your own motivation, understanding, risks and determination to jailbreak your device. When I saw that the jailbreak for iOS 9 was released and was successful for most people who tried it. I did the jailbreak myself after one day of on-line research about jailbreaking itself and it’s drawbacks. The jailbreaking process went on quite smoothly even though the first attempt failed for some reasons. The Cydia app (Which is somewhat similar to the App Store) as expected was present and fully functional after the Jailbreaking process which lasted for approximately ten minutes. I wasn’t quite interested to get AirBlue (An app which allows Bluetooth file sharing) as I was actively looking on the web for themes and customization for my newly jail-broken iPad and found this video on YouTube which was quite helpful. The only problem is got was when trying to install AirBlue which was apparently not yet made compatible with iOS 9 resulting in constant SpringBoard crash. And that was it. I did nothing else with the jailbreak capabilities except for customization. Now I am back into Apple’s safe garden after upgrading to iOS 9.1 which meant losing the jailbreak since Apple patched the bug.